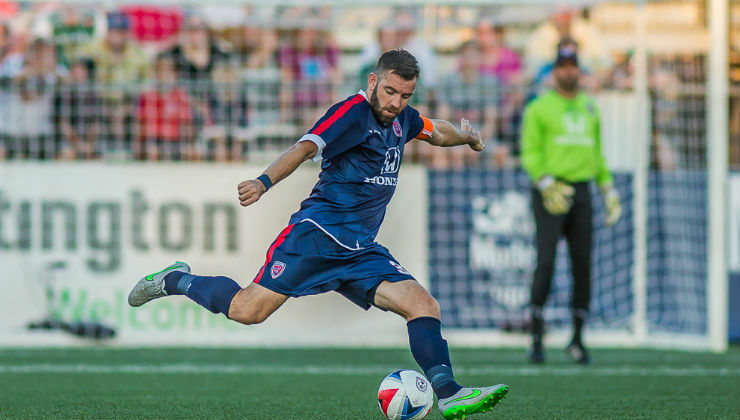 Indy Eleven has let very few points slip away at Carroll Stadium, entering Saturday’s clash on a seven-game winning streak and on a 12-game unbeaten run – 10 of the results have been wins. 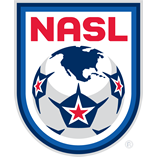 Last weekend, the Eleven (5W-1D-2L, 16 points) continued to find late goals, a 10th in the final 15 minutes of games plus stoppage time, to earn a dramatic 1-0 win over Ottawa Fury FC. This time it was Jamaican midfielder Don Smart scoring the game-winner. Forward Eamon Zayed, especially at home, has been a constant threat. He is second in scoring with 11 goals and 10 of them have come at Carroll Stadium.